Last week we talked about what toxins are and where they go in your body once you’re exposed to them. The answer was: toxins are poisonous, and they are stored in your fat. We also talked about how the current common diet and exercise plans try really hard to get you to eat very little and work very hard to get rid of fat. And then it comes back. Because that’s what fat is designed to do when you’ve been exposed to toxins. If the fat wasn’t there, the toxins would go to your vital organs. But there’s good news about fat too. Two of these fat produced hormones, leptin and adiponectin, are powerhouses in the body. Adiponectin helps rid the body of toxins and even helps remove bad visceral fat (fat around the organs in your gut) from your body. Contemporary Diet and Exercise: Where Do the Toxins Go? 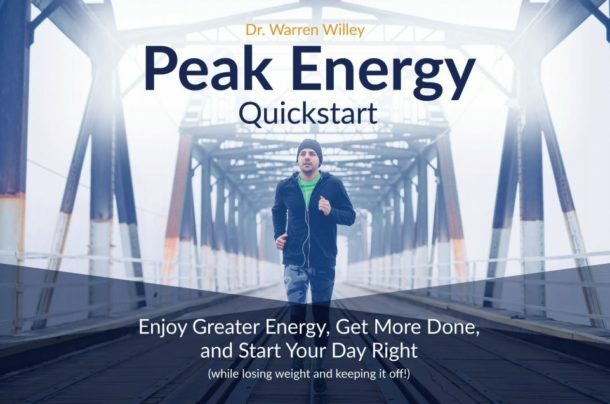 When you do go full-out on the “exercise and eating right,” that is, a contemporary exercise and diet program, your body adapts to the low calories and high exercise amounts by slowing things down—the metabolic damage you hear about. Fat accumulation increases in response to this “metabolic damage.” In other words—fat is adaptive. Popular programs have you eat very little and exercise a lot. You change in size or get leaner, but if your environment has not changed, your fat will come back with a vengeance to protect you. Your body, from the neck down, does not care what you look like. Its job is to protect and support you from the neck up! If that means building more fat to protect you, it will do just that. No questions asked; it does not care if you like it or not. It is doing its job. Period. A large percentage of people gain their weight back or die after bariatric surgery after they have lost the fat. Why? The fat released the toxins with the weight loss, and the other organs cannot take them. If those toxins do not kill you, your body will store fat again to protect you. In other words, it is our environment, including toxins, stress, hormonal changes, lack of sleep, etc., that the body adapts to via storing fat with the environmental toxins in it. We are surrounded by toxins. From the plastics you microwave your food in, to your fast food meal that has a shelf life a lot longer than you do, or the fumes from the semi-truck in front of you as you sit in hours of traffic getting to and from work each day, to the weed killer you spray in your child’s sandbox…these are all toxic—and the list goes on. Toxins are everywhere, and unless you have a stellar clearance system (which some people do via their livers, kidneys, sweat in the gym, etc. ), your body protects you by adapting to the environmental exposures to these toxins by storing fat to keep those chemicals away from vital organs. 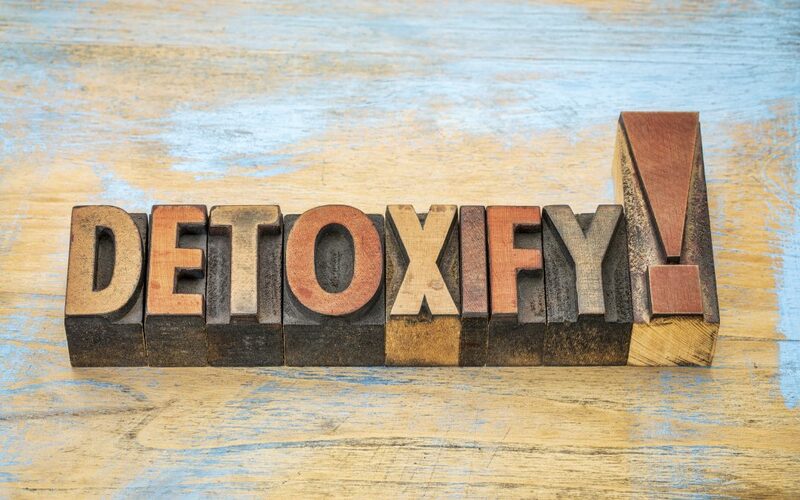 Supporting the detox system would include removing the offending agents such as stopping your over-exercising and undereating, looking for and then treating chronic infections, heavy metal or other possible toxic exposures in your past, including mold exposure. Treating the body includes, but is not limited to: getting on the correct eating plan for your body, keeping your pH above 6.5, ensuring you have a healthy liver and kidneys, correcting your hormones, including brain neurotransmitters, making sure you are on the correct supplements (particularly minerals), drinking plenty of clean water, sitting in an infrared sauna a few times a week, utilizing emotional or counseling support if relationship issues are at hand, and getting chelation therapy if it is indicated. How do you get started? First, you need to measure the amount of toxins in your body. There are several ways of measuring toxins in your body—blood tests, urine tests, hair tests, etc. If you are concerned you may have some, or are having a hard time recovering for whatever reason, find a good environmental doctor to run tests and then help you clear the toxins that might be causing an issue. 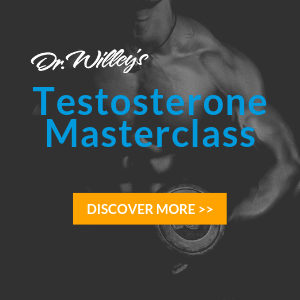 There are some absolutely wonderful tests you can do for yourself, without a doctor’s order, to help you dial in your health and see if your contemporary Fat to Fit program has caused some issues. This test should be done first thing in the morning before you eat. Run to your local drug store and purchase a glucometer—a blood sugar reader. They are cheap and easy to use: a simple finger prick and a few minutes later, a number. This number should be between 70 and 84 for optimal health, less risk of cardiac disease, etc. If it is between 85 and 99, you are at risk for cardiac disease and diabetes and will have a harder time losing fat. If your number is greater than 100, you are insulin resistant, and we need to talk. Cut back your carbs and/or increase your protein when you eat. Cut down on the amount of food you “regularly” eat. See your doctor for treatment of insulin resistance, as this is impeding your ability to optimize your body. This test starts by purchasing a pH strip from your local pharmacy or online (a good one is called hydrion S/R paper). A low urinary or salivary pH is indicative of insulin resistance, high levels of visceral fat, and high blood pressure. The pH of both urine and saliva should be 6.5 to 6.8. If you have a pH less than that, you will find it hard to recover from your high exercise and low-calorie program. You also will not detox your body very well if your pH is less than 6.5. If you plan to use a detox diet or cleanse, you must make sure your pH is appropriate. Increasing pH can be done by daily intake of minerals, magnesium being of the utmost importance, drinking lemon water, and eating a lot of vegetables with your proteins, etc. Blood pressure is an easy thing to measure. You can buy an electronic device (get the one for your arm, not your wrist), go to any doctor’s office and have the nice nurse check it, or many grocery stores also have stations available for testing. A blood pressure of 130/85+ or less than 100/60 may indicate an issue, and you should visit your doctor to make sure no other issues are at hand. Heart rate variability (HRV) is a measure of the variation in time between heartbeats. Under healthy/normal circumstances, the time between heartbeats is not consistent—it varies with every beat. Using a heart rate monitor or smartphone app, measure how much variability there is between beats. If you have a high degree of HRV, you are in good shape and doing well. A low amount of variability reflects under-recovery and a stressed out, overtrained body. To sum up today, remember that to change your fat, you must change your environment and detoxify. To change your environment, you must understand what the modern diet and exercise recommendations are doing to you. You must then recognize how to fix it. My new book Obtainable contains all of this information and more on how you can detoxify and prime your body to be ready for lasting health! Check it out here!